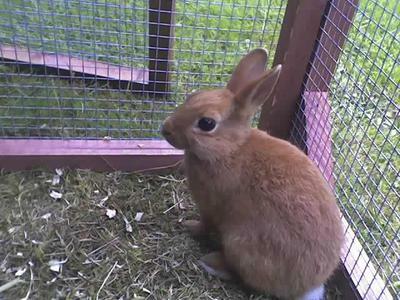 Really need to know the breed of this rabbit, I bought him as a baby from a local pet shop 8 years ago, the photos shows him a few days after I purchased him so I am assuming he was about 10 weeks old. Extremely friendly and docile rabbit, unfortunately, he died last year and really want to get another of the same breed but don't know what breed he was. Wanted some ideas from anyone who can identify him. 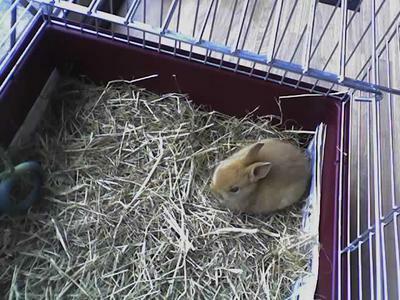 it's a mini rex defiantly.